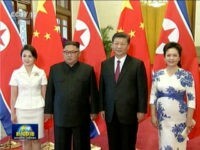 Kim Jong-un departed China on Wednesday after an extensive meeting and lavish banquet with Chinese Communist Party leader Xi Jinping, who, according to North Korean state media, congratulated Kim for “steering” the conversation during his summit with U.S. President Donald Trump this month. 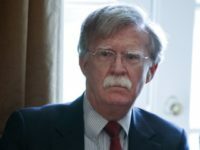 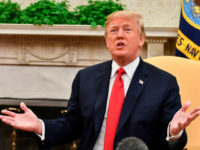 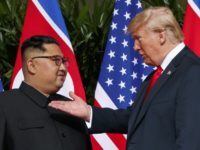 U.S. President Donald Trump should make the “gross human rights violations” committed by North Korean dictator Kim Jong-un’s regime part of the ongoing discussions to denuclearize, the candidate to serve as the American ambassador in South Korea told lawmakers Thursday. 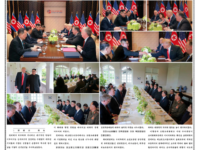 North Korea’s state newspaper, Rodong Sinmun, dedicated its front page and its first spread Wednesday to photos and analysis of Tuesday’s meeting between dictator Kim Jong-un and U.S. President Donald Trump. 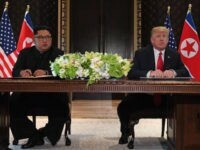 In the wake of President Trump’s foreign policy triumph with North Korea, Never Trump is going insane. 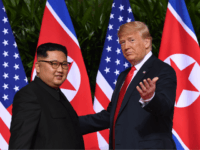 But this time, the word “insane” is not a term of art. 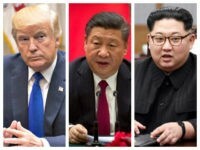 China is looking to assert a more prominent role as “guarantor” of anticipated “symbolic deals” after negotiations between U.S. President Donald Trump and North Korean dictator Kim Jong-un began in Singapore on Tuesday, the South China Morning Post (SCMP) reports. 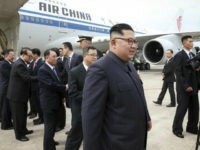 North Korean dictator Kim Jong-un arrived in Singapore for his meeting with President Donald Trump on a private jet believed to belong to Chinese Premier Li Keqiang because of fears his aircraft could not make the flight, according to Hong Kong’s Apple Daily. 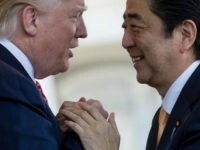 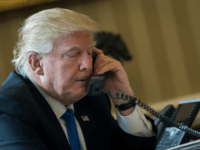 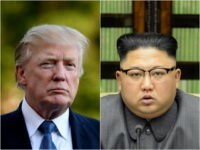 The office of South Korean President Moon Jae-in confirmed on Monday that President Donald Trump had called Moon from Singapore for a final chat before his scheduled meeting with North Korean dictator Kim Jong-un on Tuesday morning. 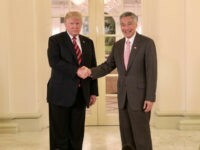 President Donald Trump and Prime Minister Lee Hsien Loong of Singapore held a lunch meeting on Monday at which Trump predicted “things can work out very nicely” during his summit with North Korean dictator Kim Jong-un. 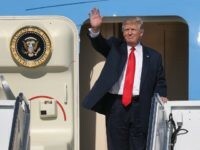 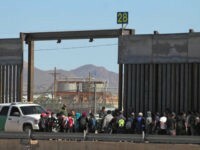 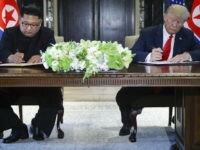 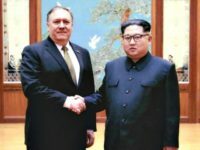 North Korea’s state media outlets extensively covered dictator Kim Jong-un’s departure to Singapore on Sunday to meet President Donald Trump, calling the meeting “historic” and telling readers the two leaders will share “wide-ranging and profound views” on everything from denuclearization to ending the Korean War. 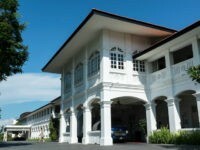 White House press secretary Sarah Huckabee Sanders announced Tuesday that the U.S.-North Korea summit will be held June 12 at the Capella Hotel on the Singaporean resort island of Sentosa.